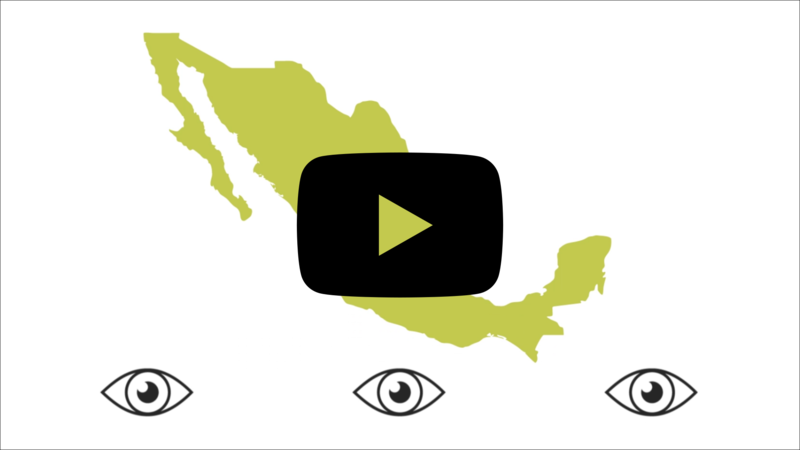 An independent whistleblowing platform for revealing information in the public interest in Mexico. We are now using Signal! Méxicoleaks is an essential tool for the strengthening of democracy as it allows people to send important documents anonymously. We know that people are afraid of speaking out, so, thanks to our technology, which hides the identity of the sending device and encrypts the content of all communications, even we do not know who is sending us information. Information must be sent using a device that is not being monitored. Use Signal to send us information from you cell phone! Mexicoleaks is a tool that allows people to send information of public interest to media outlets and civil society organizations through secure technologies that protect the identity of the source. Using transparency and civil participation, it aims to build a fairer and more democratic society. The information received through Mexicoleaks will be verified, analyzed and published by the partners of our alliance, made up of civil organizations and media outlets. The main goal is that the impact of the information revealed is amplified, on a social and legal level. Security is an integral part of our project. 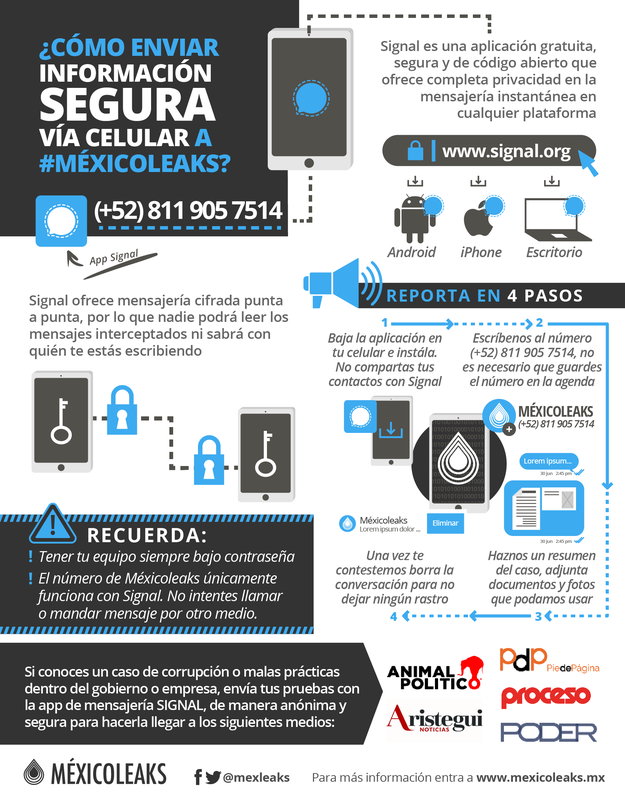 Mexicoleaks uses advanced digital security technologies designed exclusively for whistleblowing. It is essential that all instructions on this site are followed closely so that the identity of the whistleblower is protected. If done correctly, even ourselves will not know the origin of the information. The identity of our sources is not only protected with technological solutions: in Mexico, the Constitution recognizes freedom of expression, of information and the right to secrecy on behalf of journalists. All media outlets have the obligation and the right to protect the identity of their sources, even in a legal procedure. Through Mexicoleaks you can choose to share information with one or more of the following media outlets or civil organizations, so that they can investigate and publish the result as news. Animal Político es uno de los sitios independientes de noticias más visto en México, con más de 3 millones de visitas mensuales. Es una plataforma que busca reflejar las preocupaciones de la ciudadanía y cubrir los temas que los medios tradicionales dejan de lado. Combinamos experiencia y rigor. Nuestros temas de interés: derechos humanos, corrupción, transparencia y rendición de cuentas, género, minorías, Congreso, telecomunicaciones. Pie de Página is an independent news site based in Mexico City that seeks to improve the narrative surrounding violence in Mexico and overturn the polarization that permeates the national media. We look for stories that allow us to understand and explain the structural causes behind certain problems and their consequences from a social view point, with a focus on civil society and human rights agendas. We hope to receive information related to forced disappearances and crimes against humanity, the environment, gender, inequality, migration and freedom of expression. Do you work in a company and have come to know about illegal practices? Do you have documents to prove it? Do you mistrust institutional channels to make it public? The Project on Organization, Development, Education and Investigation (PODER) is dedicated to investigate and make transparent illegal practices and strengthen accountability in Latin America. We do this in favor of society as a whole and from a human rights perspective. The information we receive shall be reviewed and investigated by our team and published in our site. Accessing information in the public interest is our right! Proceso is Mexico's most important information and political analysis magazine. Founded in 1976, it publishes 120 thousand weekly copies and it's website is visited each month by 6 million people. 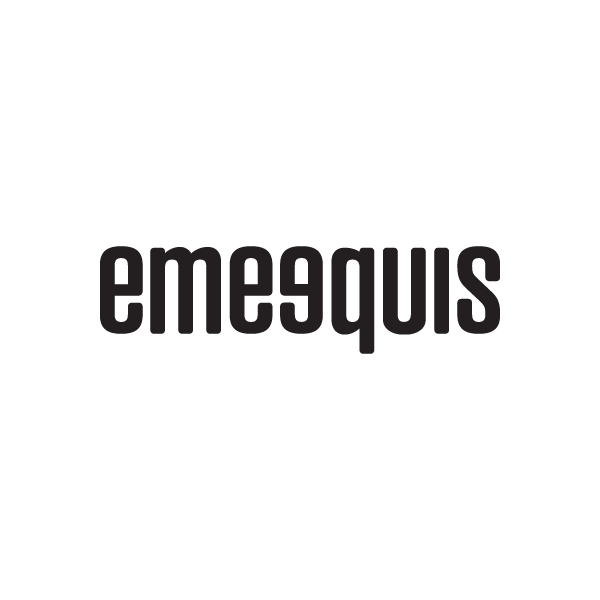 It's publications are a reference for readers looking for truthful information on what is happening in Mexico and the world thanks to the kind of journalism it delivers: professional, critical, independent….without concessions. 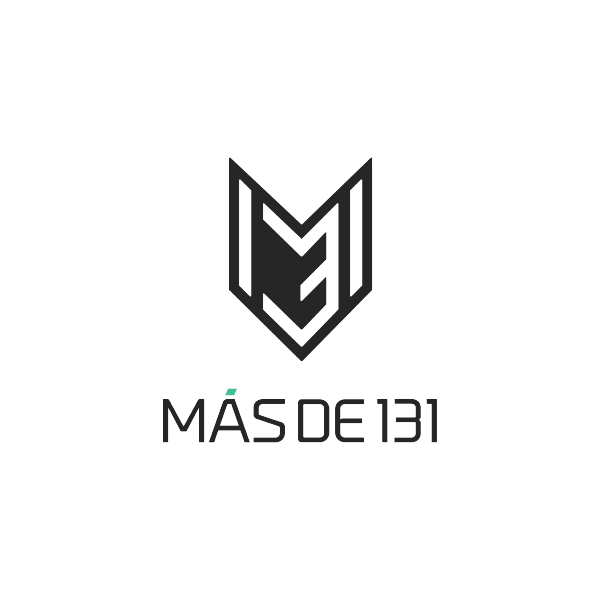 The Red en Defensa de los Derechos Digitales (R3D) is an organization dedicated to the defense of human rights in the digital environment. We believe the leaking of information in the public interest being hidden from the general public is important in order to document and resist threats to privacy and freedom of expression on the Internet. Help us defend our digital rights! Aristegui Noticias' special investigations team works on reports that deal with politics, economics, corruption, accountability and organized crime. We publish at www.aristeguinoticias.com. Rompeviento TV is an important independent media outlet that is focused on research, analysis and the dissemination of topics that directly impact the population, such as the violence, insecurity, human rights violations, corruption and impunity that are so common in Mexico and other parts of the world. Rompeviento TV, for the right to inform and be informed. Chiapas Paralelo is a media outlet that reports on events from Mexico’s southern border with a focus on human rights. Our objective is to help citizens learn about and understand topics related to indigenous peoples, women, migrants and other groups living in this part of the country, as well as public policies that affect the region. Raíchali means “word” in Rarámuri. We are an independent journalism platform founded in Chihuahua to cover topics related to human rights. On our way, we have covered stories to do with vulnerable groups such as indigenous communities in the state’s highlands and feminist movements. We are also interested in transparency and accountability. La Verdad is a digital investigative journalism site in Ciudad Juárez, Chihuahua, committed to monitoring power with an eye on civil society interests. We are journalists with experience covering topics such as corruption, human rights, victims of crime, security, organized crime, migration and politics. We are driven by a commitment to publish information that helps citizens to better understand what is happening in our community. Zona Docs is a digital medium founded two years a go in Jalisco. Narratives investigations and approaches were included which conventional media dismiss like journalism with a focus on human rights coverage, violence in the western region with victims and civil organizations. The official source to access to public information through transparency mechanisms, it’s a basic tool for Zona Docs researchs. Based in the city of Puebla, LADO B is a news space dedicated to investigative and data journalism. We are focused on publishing news stories that have at their core a human rights and social impact perspective, particularly in relation to government decisions. We know that corruption, beyond its obvious omnipresence, also has an important impact on people’s quality of life. So we keep a close eye on the phenomenon and hope to receive information that allows us to prove and combat it. We are journalists interested in improving our work from a social perspective and with a human rights focus. We hope to receive information that serves to build an informed society, capable of making good decisions and contributing, by means of investigative journalism, to improve the lives of Mexican citizens. Mexico's Constitution recognizes the right to freedom of expression. Part of this fundamental right is the access and publish information which is in the public interest for all Mexicans. It is the state's duty to guarantee this freedom, and it is the right of the people to use it, even more so if it serves to prove crimes, human right's violations and acts of corruption. We believe that transparency is essential for a healthy democracy, which is why the information received and published aims to build a society vigilant of power. Help us make information a weapon for accountability. Help us build a more transparent, fair and democratic Mexico.